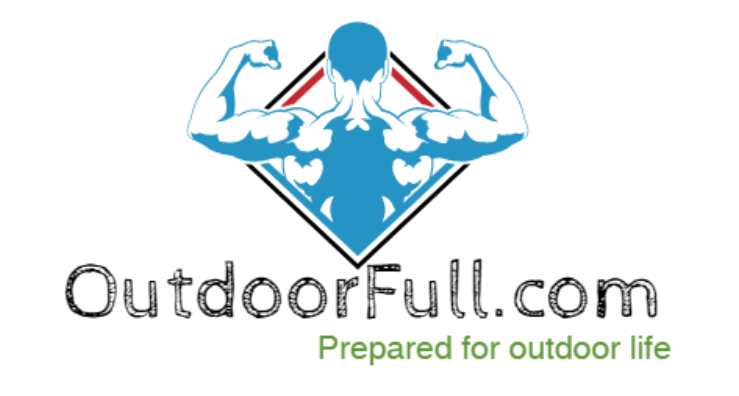 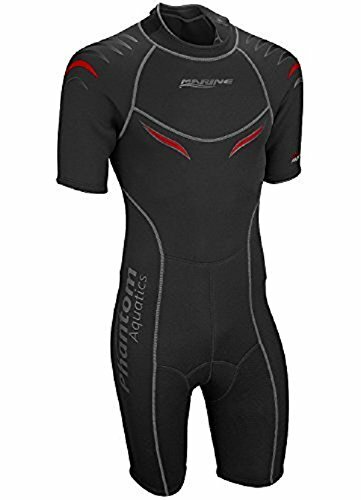 Phantom Aquatics Men’s Marine Shorty Wetsuit. 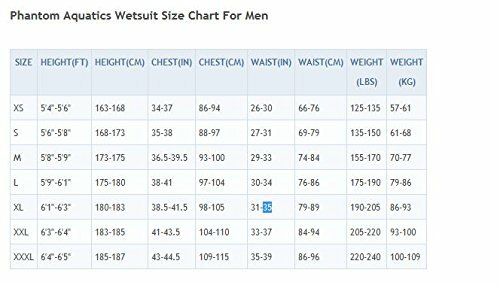 The Men’s Marine Shorty from Phantom Aquatics is a particularly agreeable and warm suit that is cut particularly for women. 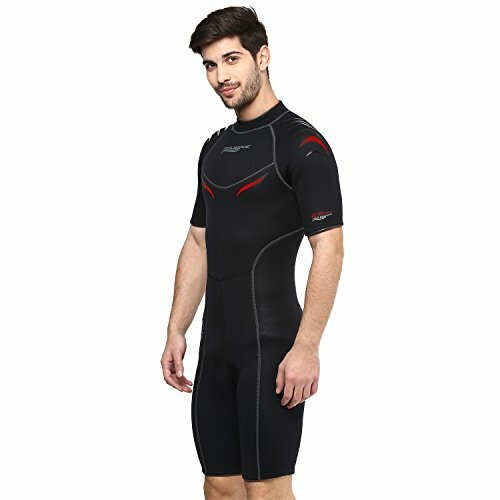 The 2.5mm thick neoprene is stretchy to give flexibility of development and level bolt creases help enhance comfort. 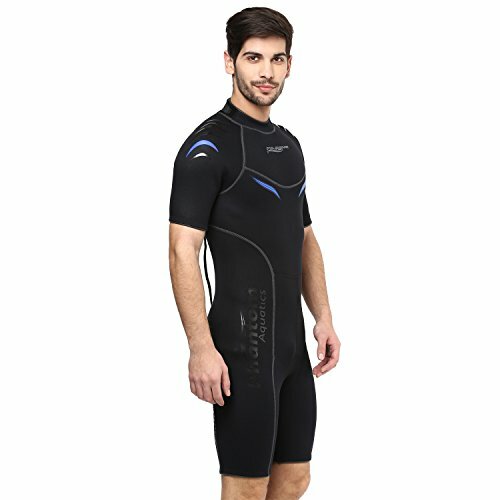 A high contact situate on the back diminishes slipping while situated on wet surfaces while fortified shoulders include additional scraped area security, The suit has a Neck Tab Closure with Micro-Teeth Velcro Fastener for a Comfortable Neck Closure and Reduced Water Flushing.